Learning to read with the Flickli patch ABC! Jeans patch in letter form! The brackets patches from jeans are available in 2 colors and of course finished coated to iron on. The letters appliques are orange in color combination and light orange to dark denim embroidered with Neon yarn and in shades of dark blue and blue on a light denim embroidered available. 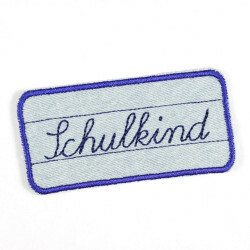 With the characters iron-on patches names can be easily ironed on or just initials are mounted on a jacket or bag. Always the right color for your garment, then you'll see the patch ABC. 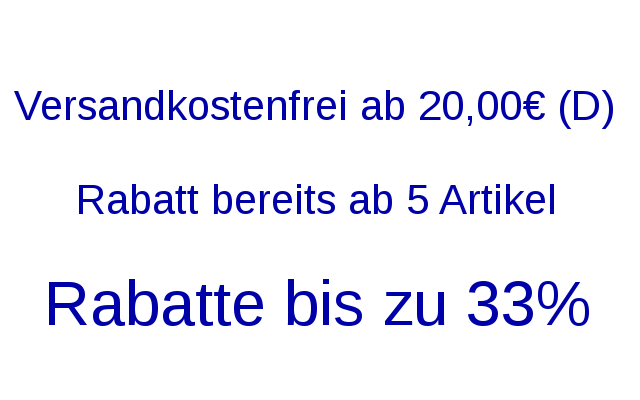 Have fun choosing! Flickli ABCThere are 3 products. 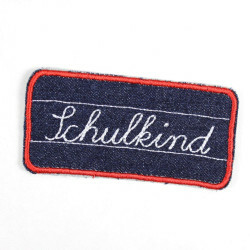 patches "Schulkind" school child lightblue blue, iron-on patches, Flickli - solid jeans patches perfect suitable as knee patches! patches "Schulkind" school child orange black, iron-on patches, Flickli - solid jeans patches perfect suitable as knee patches!